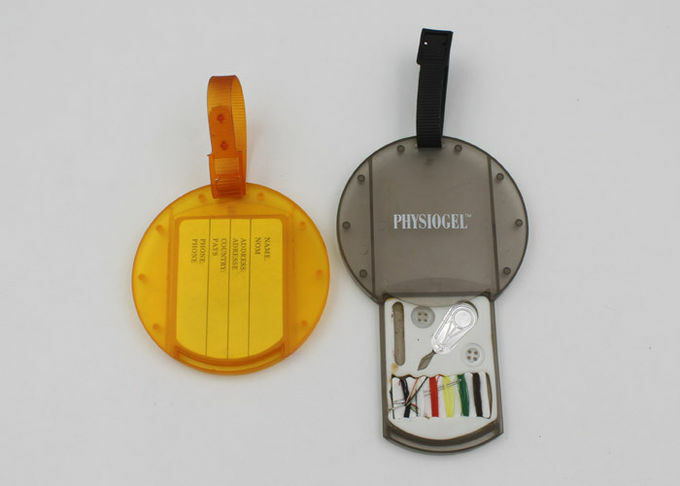 1) Usage: luggage tag, bookbag tag, garment tag, membership tag, golf tag, travel tag, etc. 2) The colour, shape and printing can be as per custom's designer. 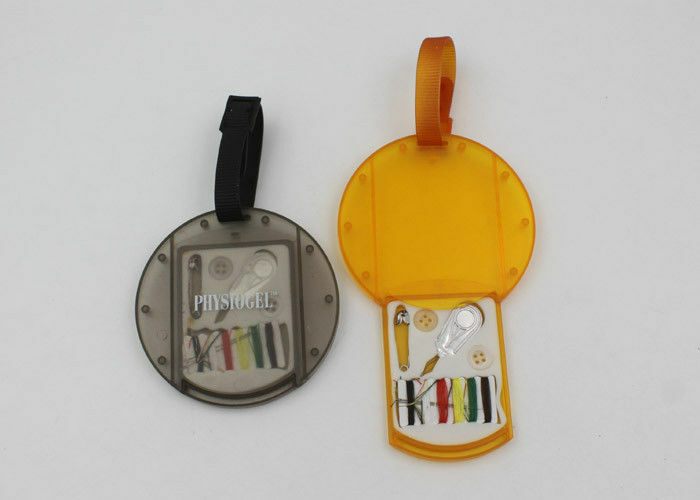 4) They are goods for advertisments, promotion, gifts, clubs, enterprises, banks, traffics, insurance, super markets, parking, schools, especially for travel and airline companies. 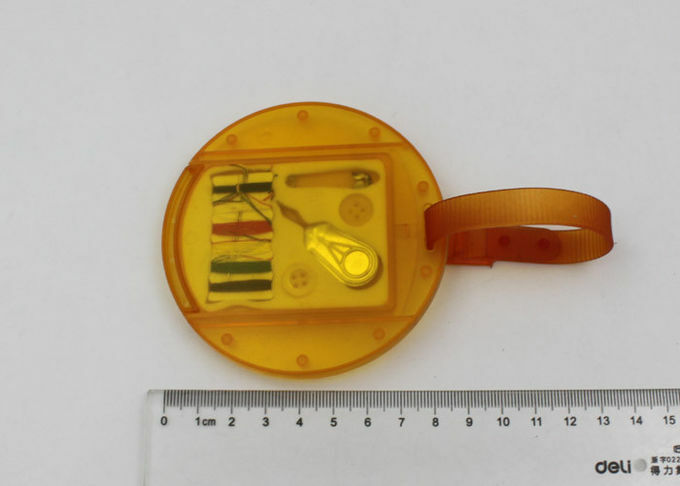 5) With sewing kit inside,suitable for travelling.